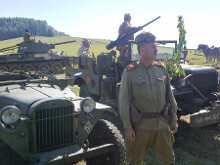 Osmarota.cz > We are enthusiasts who are interested in military history. WELCOME TO OUR NONPOLITICAL SITE. 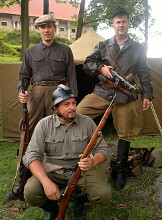 We are enthusiasts who are interested in military history. 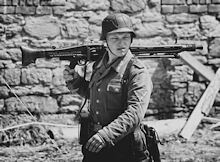 We interested mainly on collecting and renovating the original military equipment, which participates with the reconstruction of the battles of World War II. We are registered with the Ministry of Interior as a civic association Osma rota. We distance from any extremist movement and its promotion. Photos on this site are the exclusive property of KVH Osmá rota. Photographs nor their parts cannot be used or otherwise presented without the prior written consent of the author.